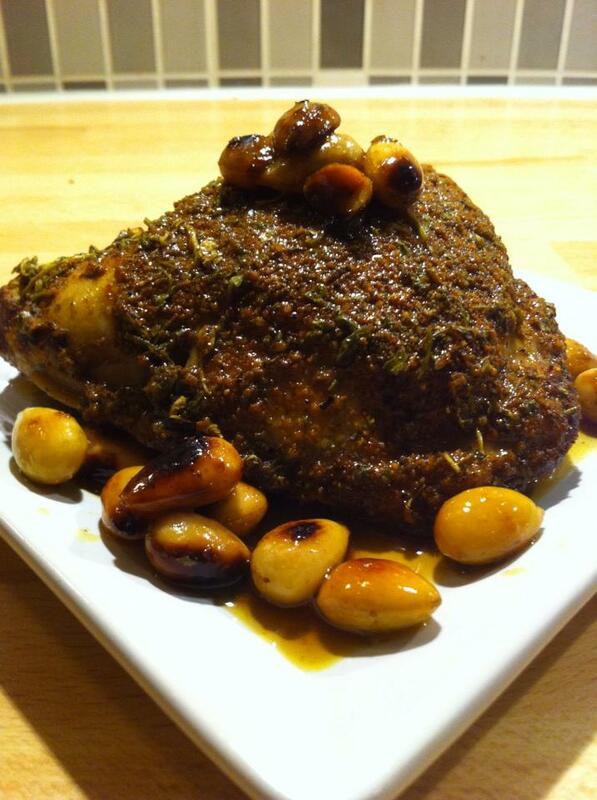 Now, I offer you my absolute favorite dish with chicken, almonds and spices. Moroccan cuisine is the cuisine that I like the most, the ones I’ve tasted of. The food is flavorful with lots of spices but with the perfectly-balanced, with no spice takes over. And it’s not even hot spices. Many of the spices may feel a little different for us in the west. Mix all ingredients except almonds. Let it marinade it overnight. Add the almonds. In the oven 175 degrees for 30 minutes. Served with rice. This looks unreal. My mouth is salivating ..yum!